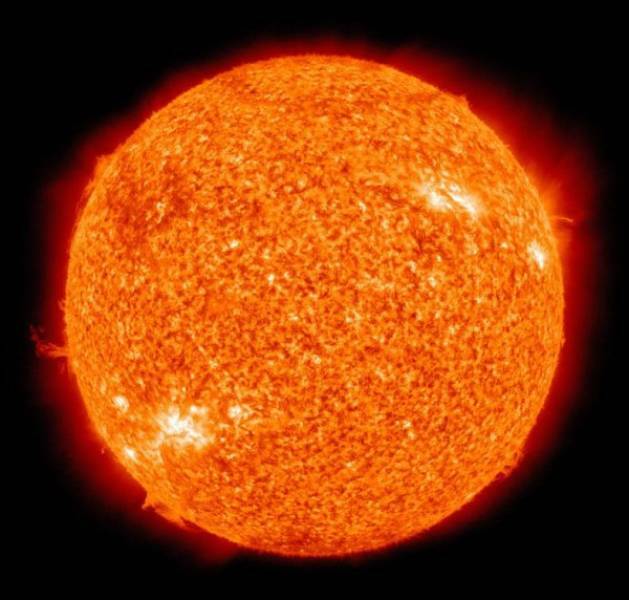 Mars is an average distance of 142 million miles away from the sun. Where Earth is only 93 million miles. 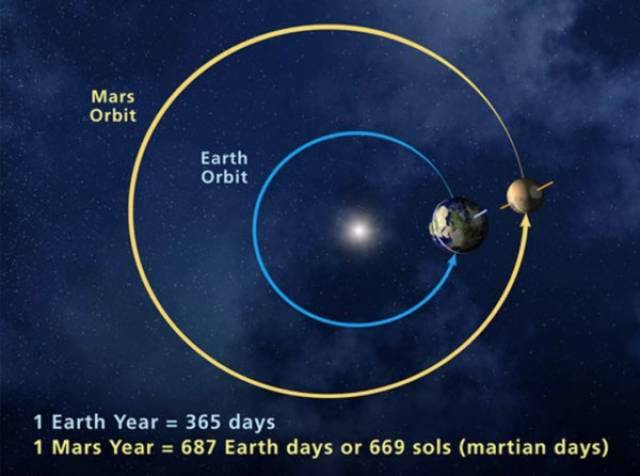 The length of a year on the Red Planet is 687 Earth days. A day lasts 24 hours and 37 minutes. It has two moons, Phobos and Deimos. Phobos is about 13.8 miles across and Deimos is about 7.8 miles across. Mars has an equator diameter of 4,220 miles, making it about half the size of Earth at 7,926 miles. The land area of Earth is similar to that of Mars. 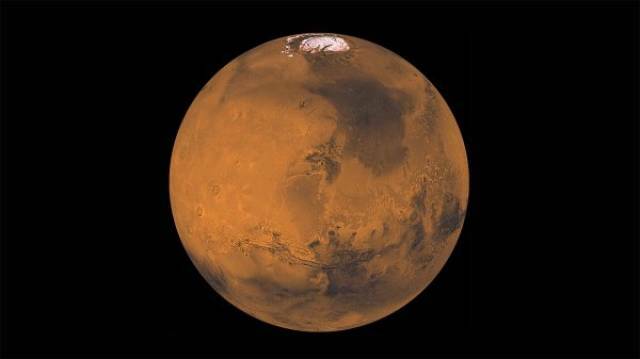 Mars has about 15% of Earth’s volume. 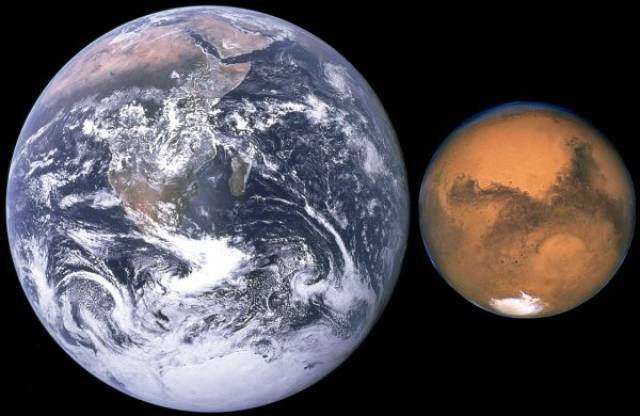 It would take more than 6 of Mars to fill the volume of Earth. 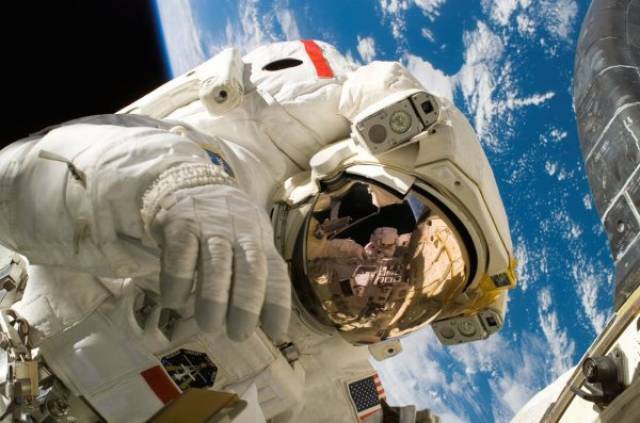 If you weighed 100lbs on Earth, you would only weigh 38lbs on Mars. 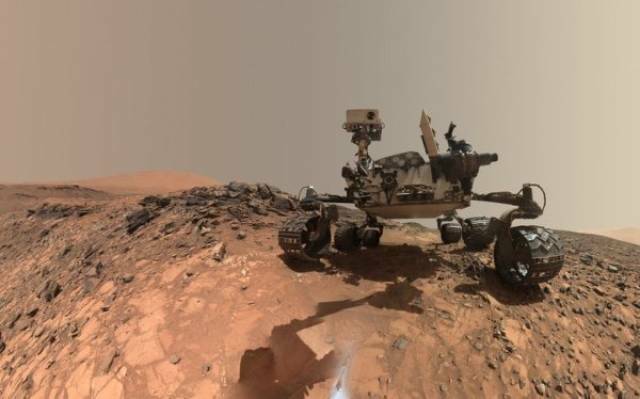 The average temperature on Mars is -81 degrees F. Compared to Earth’s average of 57 degrees F.
The Red Planet has 62.5% less gravity than you’re used to on Earth. 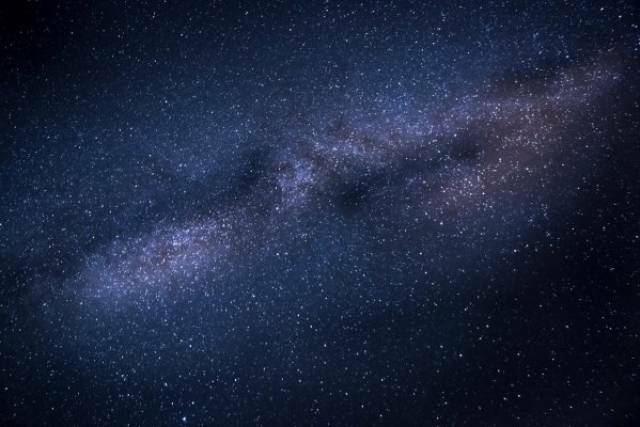 Earth’s atmosphere is 100 times denser than Mars’ atmosphere. The atmosphere on Mars contains about 96% Carbon Dioxide, <2% Argon, <2% Nitrogen, and <1% other. 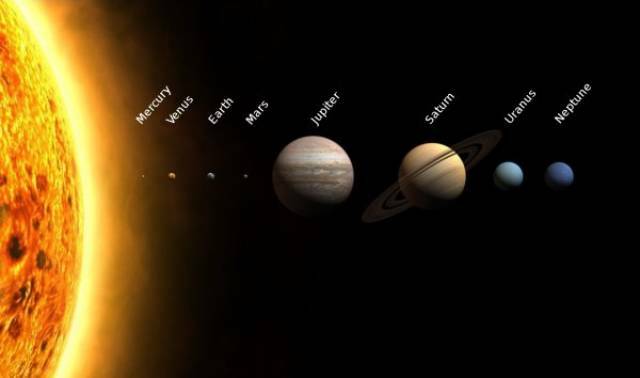 If you didn’t know, Mars is the 4th planet from the sun. How do you spell colonization?